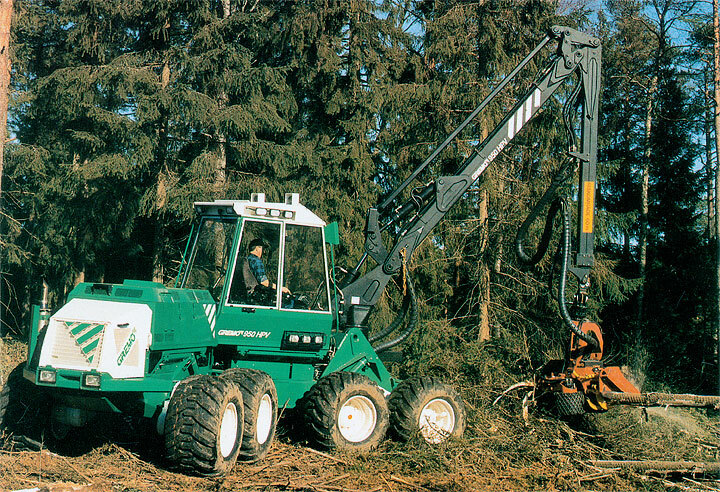 During the eighties a popular forwarder named Gremo 804 was manufactured. 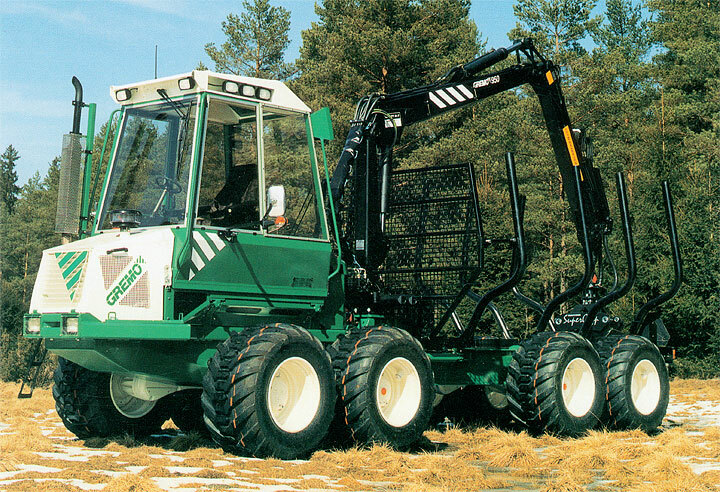 Less successful was the launching in Sweden of the strip road going 4-wheel´s one-grip harvester Gremo 802. In 1988 Gremo was offered for sale and acquired by a Swedish family. They started manufacture at Ätran, the same place where the factory is still situated. In co-operation with the then operating National Forest Service came the development of the Gremo 704. This machine represented a at those times very up-to-date and nimble thinning forwarder with a loading caapacity of 9 tons despite its compact measurements. It soon became a strong alternative on the Swedish and German market. Also launched was an agile strip road going thinning harvester, the Gremo 704 HPV, as well as its somewhat larger version, the 706 HPV. After a couple of years the company was sold to 4 persons within the world of finance. The valuable properties and the technically high standard of the 700 series formed an excellent base for the newly developed Gremo 950 launched in 1993 on the Elmia Exhibition. 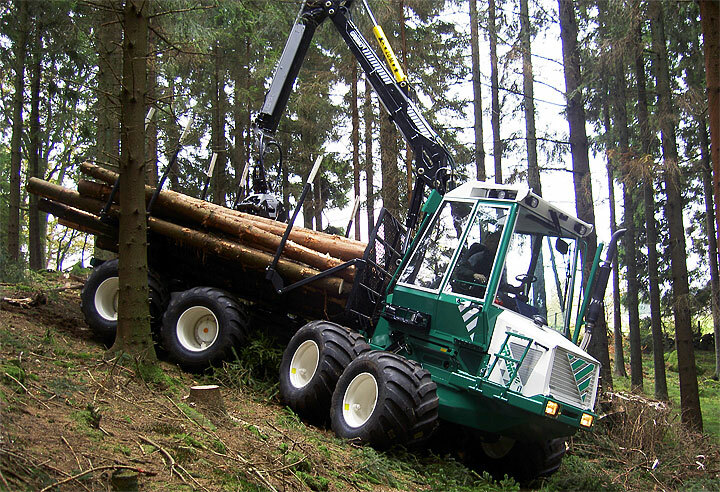 The new forwarder had been developed by the new owners who had taken over the year before. They had carefully listened to the wishes of the customers and could now introduce a machine of success. Already three years after the 950 model was leader on the Swedish market in its size group. All forwarders are registered being part of official statistics and thus easy to compile. Ever since the 950 in its different versions has been on top of these statistics, during the last 12 – 13 years being sold in unmatched numbers on the Swedish market. The main reason for these facts are a profitable product and a customer-oriented organisation. 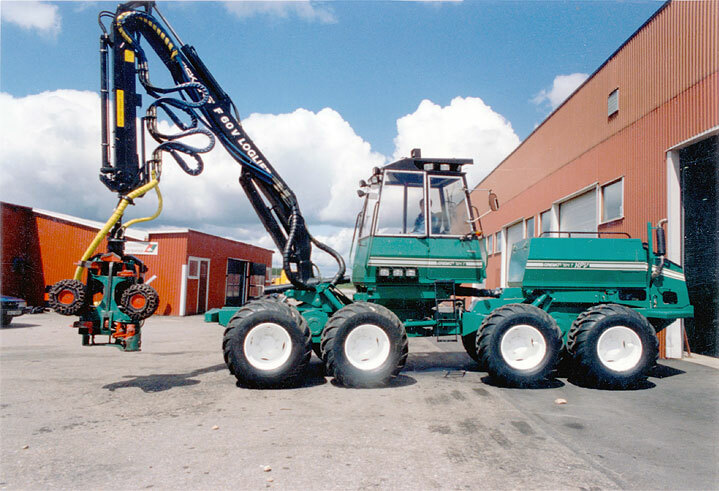 Already in 1994 came the introduction of the thinning harvester 950 HPV. With its unique 8-wheels concept resulting in low ground impact combined with outstanding stability is has become a strong choice not only on the Swedish, but also on the German and Irish markets. Gremo has in many respects always been an innovative forerunner. As an exemple Gremo was, in the early nineties, the first company to as standard introduce catalytic purifiers, thus considerably improving the working conditions of the operator in above all thinning stands. Other examples of first introduction were the standard provision of environment-friendly oil and the Powershift-gearbox. When Weland acquired Gremo back in 2002 products and company had passed through a powerful development. 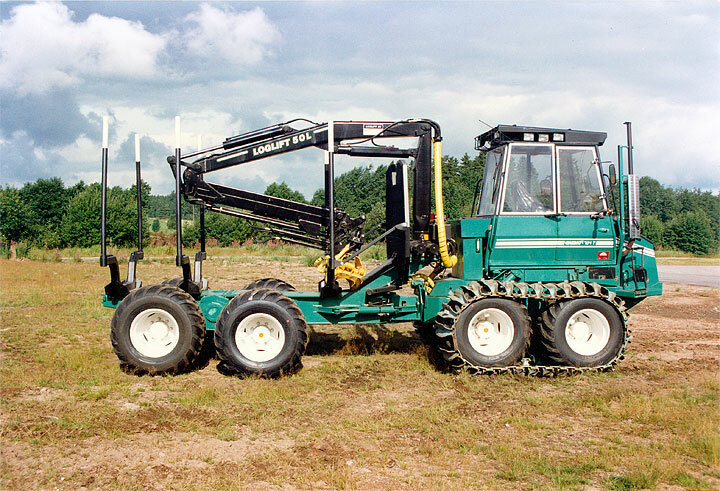 For instance in 2005 came the launching of the forwarder 950F and the harvester 1050H. The design office has received considerable means to be able to meet future requirements, which is already proved by our present machines. A good example are the the forwarders 1350 VT with shiftless transmission and the new 1050F, both with start of production in series in 2008. 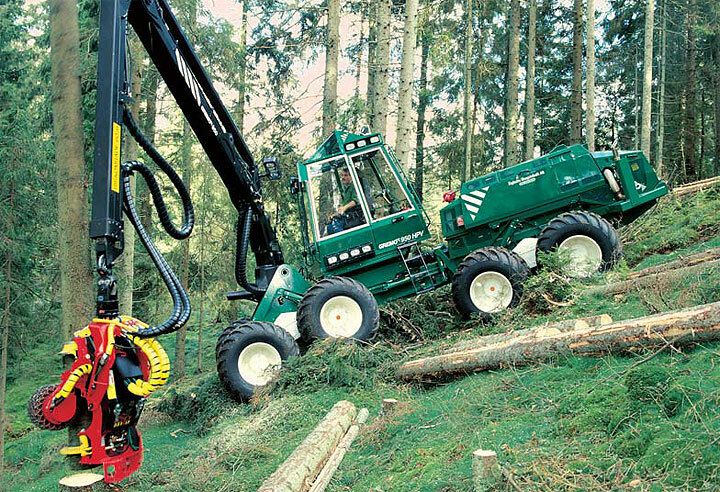 VT means continuous variable transmission, another unique and innovative solution for making the operator´s work easier and to achieve shorter working cycles.